…………. 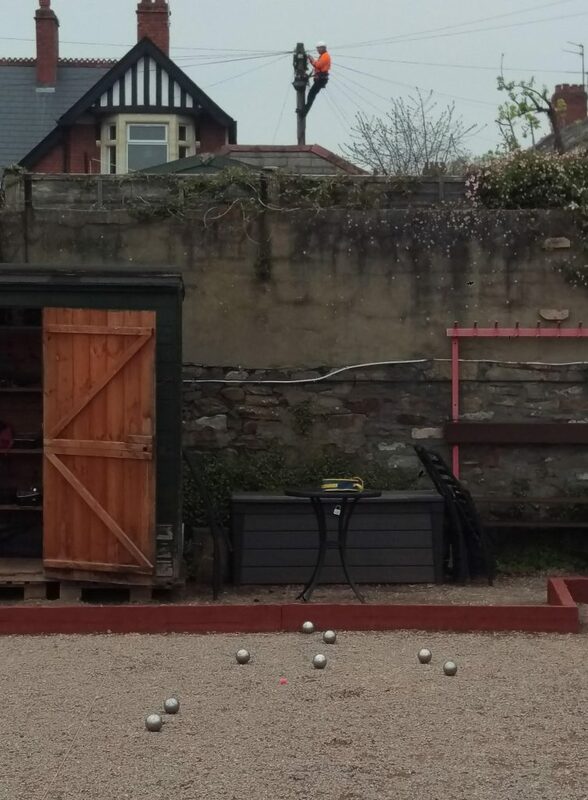 will do to get a look at the talent on display at Monkstone Petanque Club. ….. or perhaps it was a spy from another club trying to look at our training methods. He couldn’t see from there that an essential ingredient of our training today was Lynda’s Danish Sausage Rolls!